injections, moreover, an added bonus of this procedure is that there is no downtime. lasers and the intense pulse lights. eck, under the chin, on the brow etc. 1,Nonsurgical treatment: no injection, no wound, no drugs, no anesthesia in the whole treatment process. the surrounding epidermis, blood vessels and nerves remain unharmed. There is no risk of infection and trauma. A safe body shaping is promised. 3,Intelligent design: Intelligent control, touch operation, visual interfaces, Easy to learn, safe and convenient. 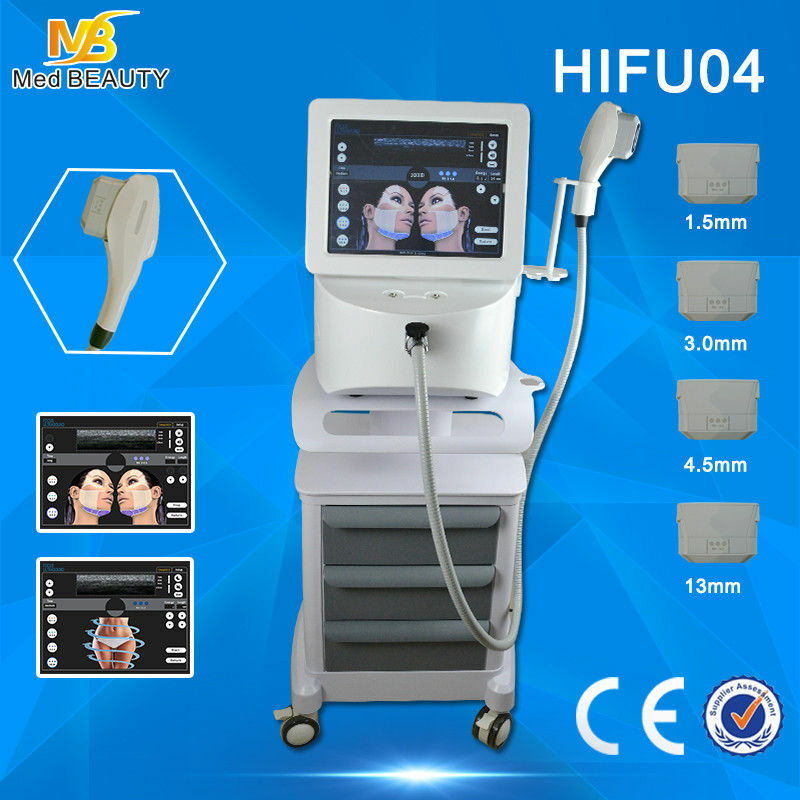 4,Convenience: The whole treatment is comfortable, no need to wear a shaper corset, no down-time, without any affects to normal life and work. 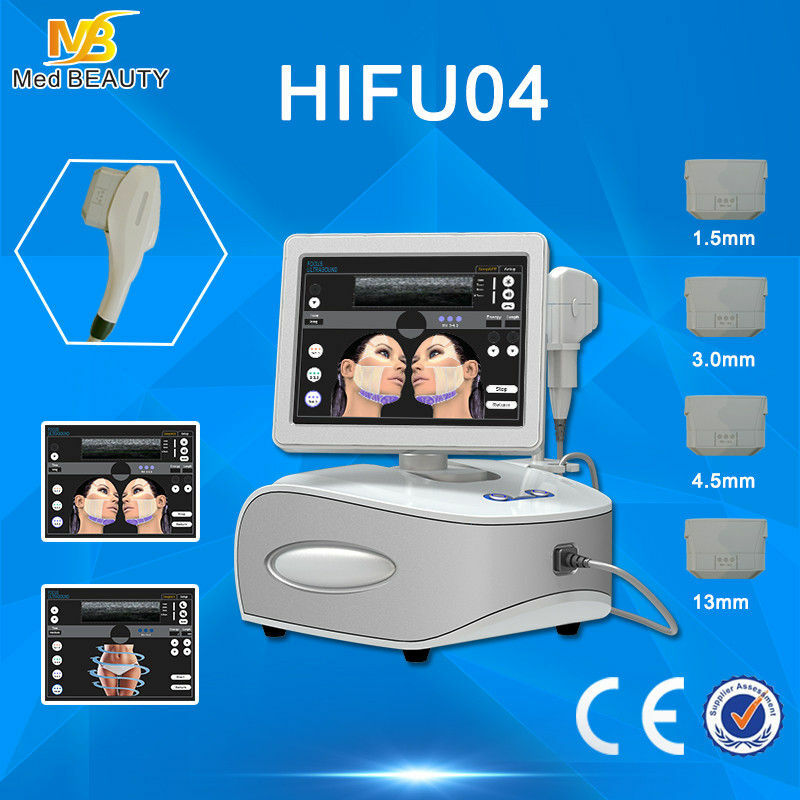 5,Effective results: After one treatment, 2cm fat will be reduced; after 3 treatments, 5-8cm fat will be removed. Remarkable slimming results without bounce. Delivery time: After confirm payment within 3 to 5 working days. After-sale service: 1year warranty , technology support forever. Training & Maintenance: user manual, CD, online training . 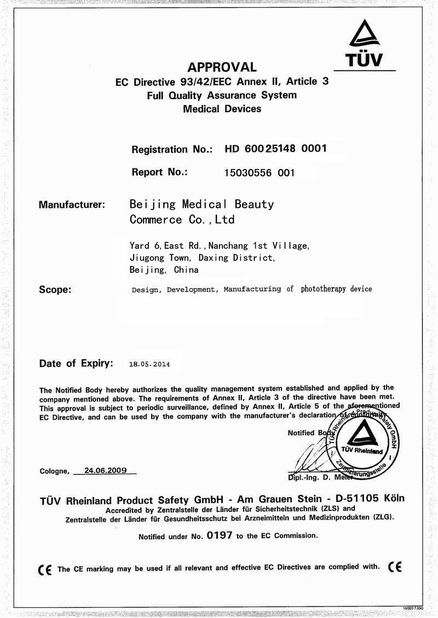 Beijing medical beauty limited is a professional factory who focus on researching and producing Medical and Aesthetic equipment, such as (HIFU face lifting machine, co2 fractional laser, Super Pulse Laser, ND-YAG Q switch laser tattoo removal,Diode laser hair removal,Diode i Lipo laser slimming . 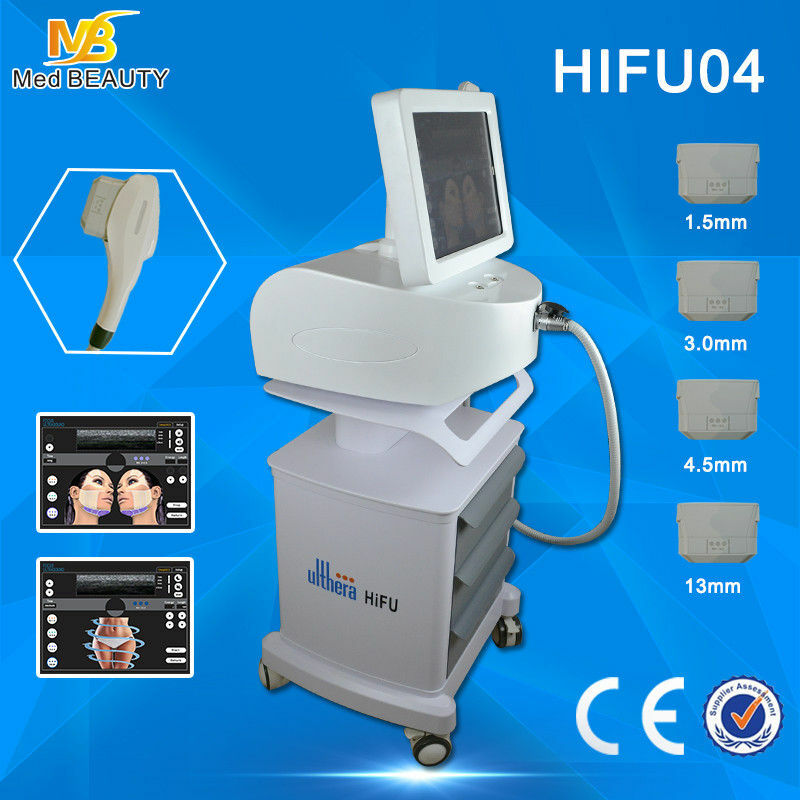 Er laser, IPL photo rejuvenation machines, SHR LASER hair removal ,RF machines , ultrasonic cavitation vacuum technology cellulite reduction machines. 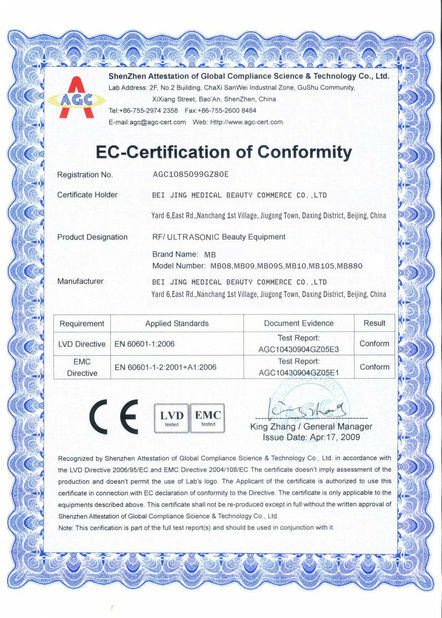 etc..
Our products have been in more than 100 different countries . We always offer best quality machine with lowest price.